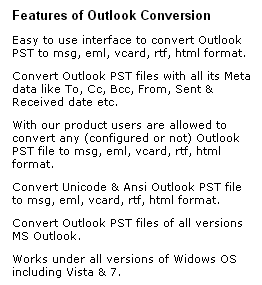 Select Outlook PST file and Click on Open button. By default, all the email folders are selected. But you can also convert selected email folders by un-checking the unwanted Outlook email folder. 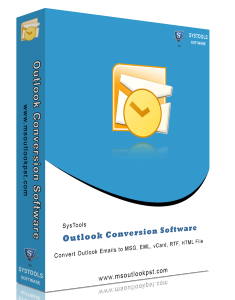 If you want to convert your Outlook PST file saved in your MS Outlook or Configured PST file, view Guide for Configured PST File Conversion.